Our experts have vast experience and are fully equipped for all kinds of excavation work where pipes need to be repaired or replaced. Drain repairs are often missed and can cause secondary problems. Damaged drains can attract rodents, can smell or worse still, leak into the foundations causing potential problems with the fabric of the building. Repairs to below ground drainage is a specialist job. 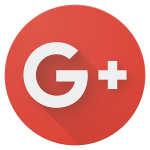 Our trained technicians can repair or replace all damaged drains. 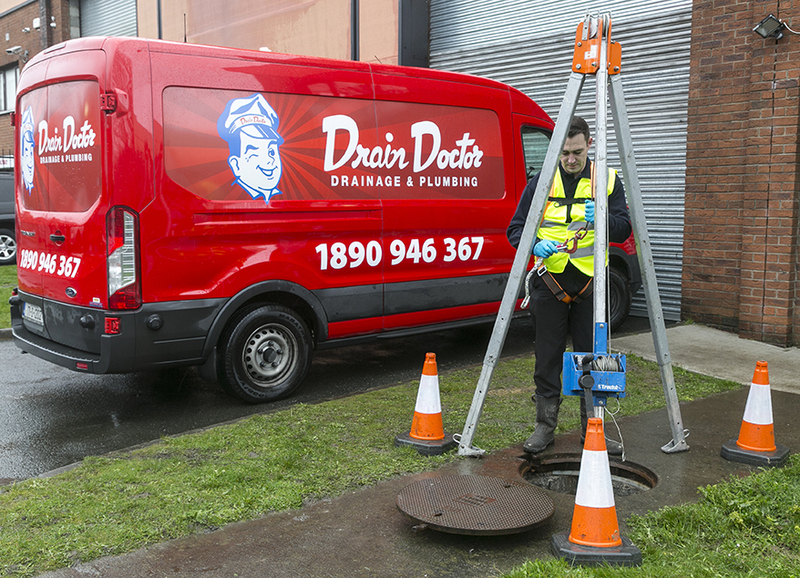 In circumstances where the damage to your drainage system is too severe to be able to repair it by means of relining, Drain Doctor have our experts on hand to use the necessary equipment to again access to the drain underground. With minimal disruption, our highly trained and experienced drain technicians will excavate the area around the drain, repair or replace the drain and refill the area to a high standard.